OLD PARKED CARS. 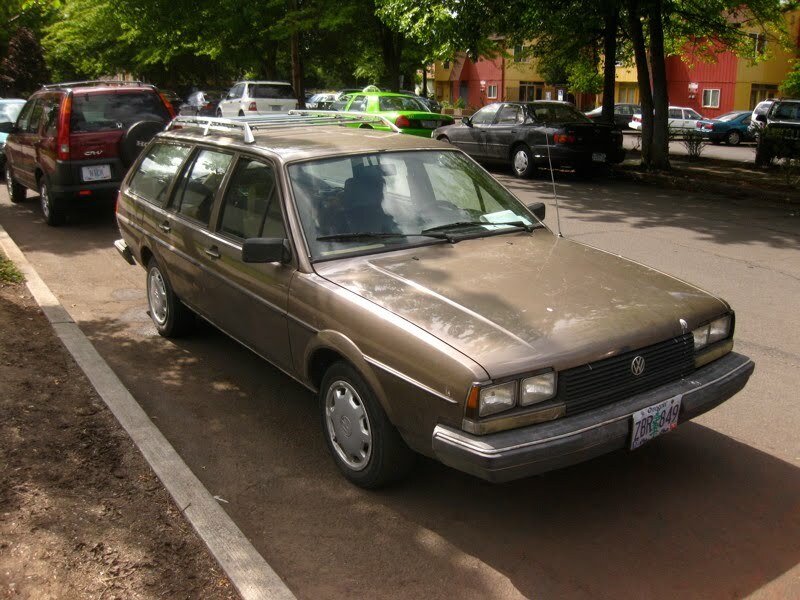 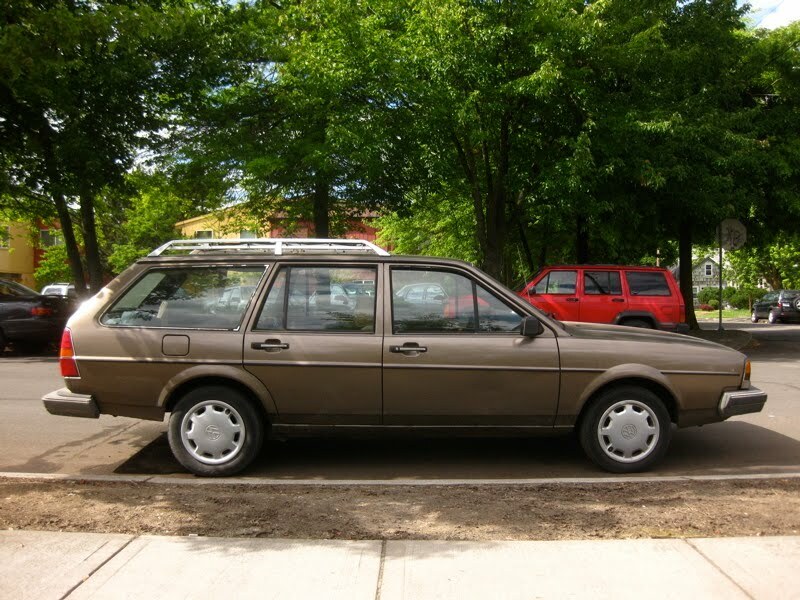 : 1984 Volkswagen Quantum GL5. 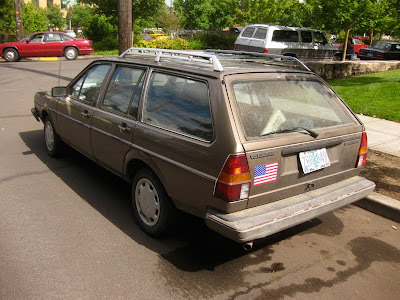 There seems to be quite a few of these floating in Oregon. Those Golf/Jetta hubs strangely look good on it.